We Are The unified voice of illinois beer distributors. Protectors of the three tier system. advocates for beer wholesalers and their employees. Promoters of responsible beer sales and consumption. We believe in the legal and historical place of beer in our society, and that a strong and independent three-tier system is key to maintaining that. We work in Springfield to protect and strengthen this system on behalf of the beer community. 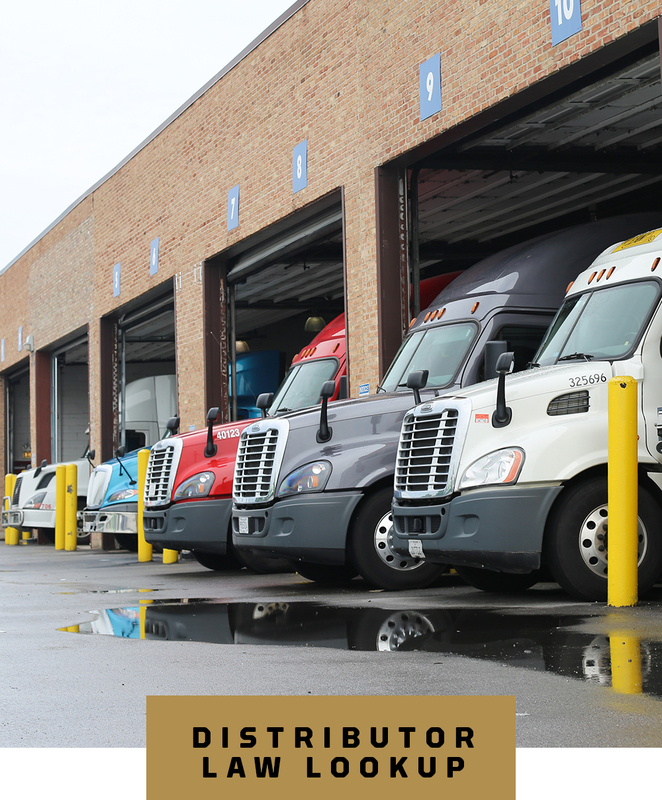 We advocate for the goals of Illinois beer distributors in Springfield by encouraging legislation that strengthens the second tier and protects Illinois wholesaler employees and their families. We use education and advocacy to encourage responsible beer sales and consumption amongst our distributor partners, retailers and communities.